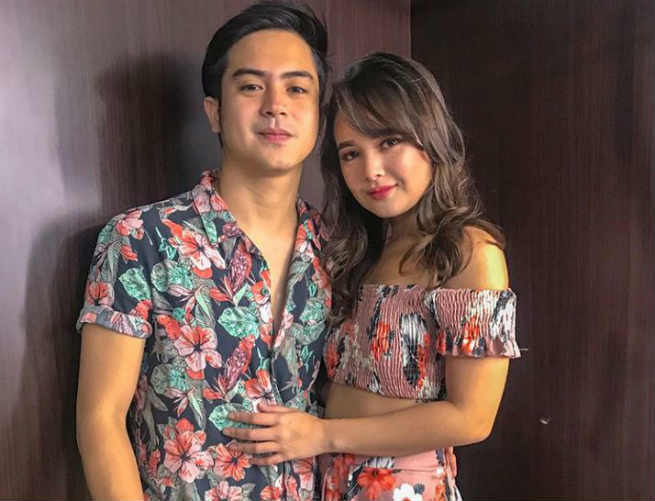 Former ‘Encantadia’ love team and real-life couple Inah De Belen and Jhake Vargas have been together for almost two years now and the two are still going strong. In her boyfriend’s 26th birthday, Inah prepared a surprise celebration for him and posted a sweet birthday message on her Instagram account. Jhake posted the same photo on Instagram and thanked Inah for being always there for him.